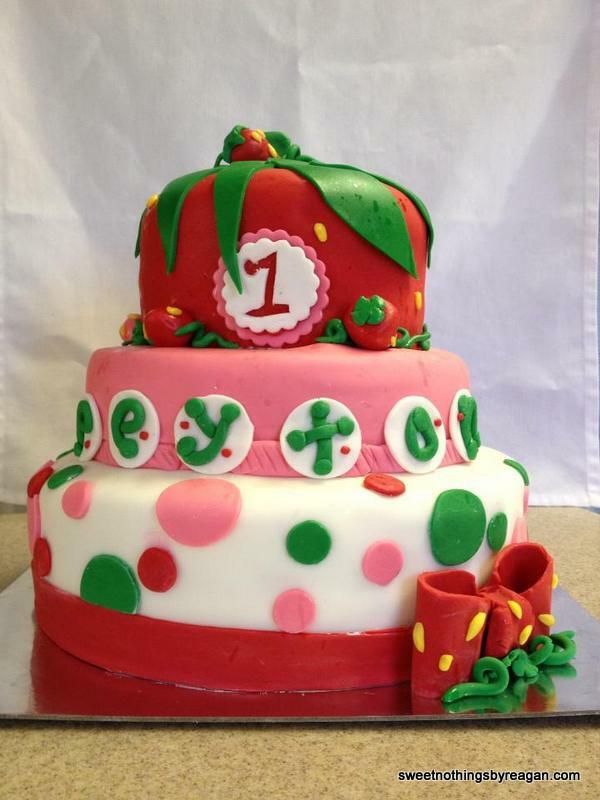 What one-year-old wouldn’t love this pink, green, white, and red strawberry confection. 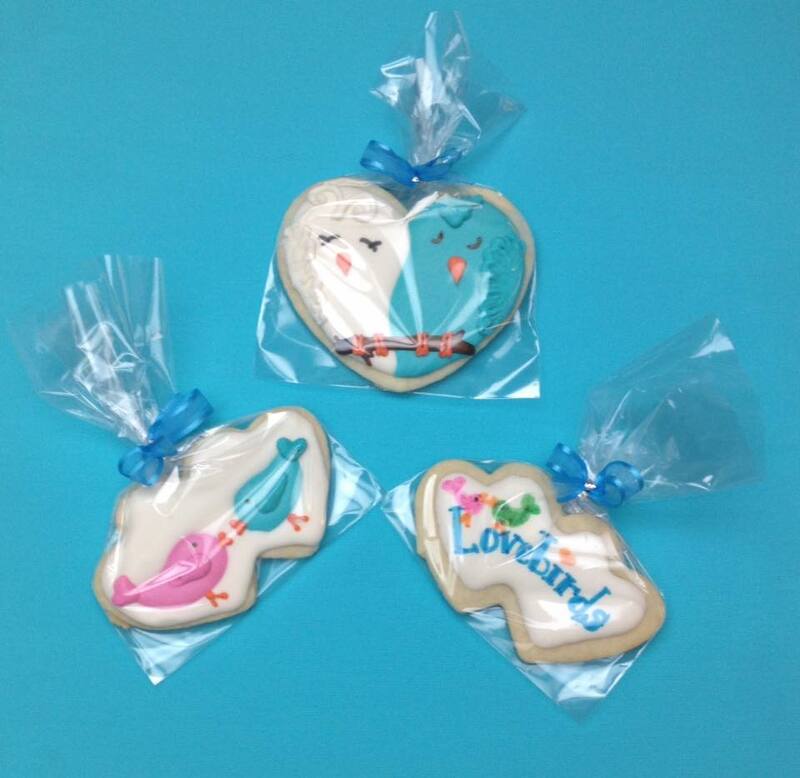 This three tiered design is covered entirely in fondant with fondant details. Even the tiny yellow seeds are fondant bits. 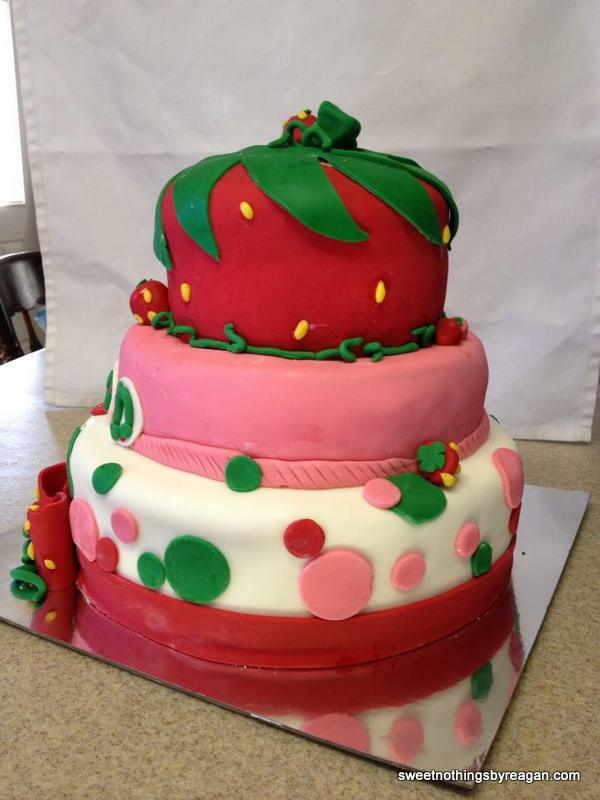 Hand sculpted strawberries, vines, and a strawberry bow complete the look. Posted in featuredTagged 1st birthday, birthday, birthday cake, cakes, fondant, girl, Strawberry ShortcakeBookmark the permalink.